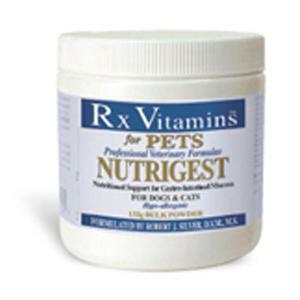 Nutrigest supplies important phytochemicals and essential nutrients, such as high potency probiotic cultures and glutamine that help restore and maintain normal bacterial balance in the gastrointestinal tract and repair injured mucosal walls. FOS, a probiotic supportive nutrient, snourishes and fortifies the friendly intestinal bacteria. 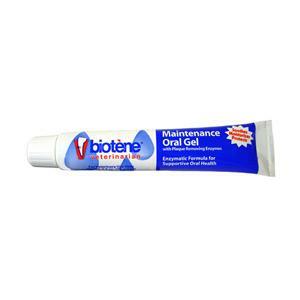 Nutrigest also provides demulcents such as aloe, psyllium seed and deglycyrrhized licorice to soothe the inflamed mucosal surface. Product Facts: Active Ingredients per 1 scoop (1/2 tsp.) 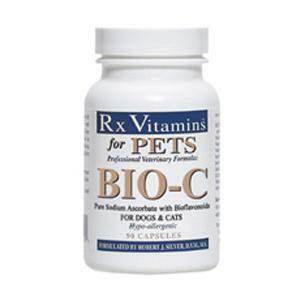 Probiotic Blend (6 bioactive strains) 500 million viable cells L-Glutamine (pharmaceutical grade amino acid) 200 mg. Cat’s Claw (standardized uncaria tomentosa supplying 3% oxindole alkaloids) 150 mg. N-acetyl D glucosamine 150 mg. Calcium Pantothenate 100 mg. Ginger (standardized zingiber officinale supplying 4% volatile oils) 50 mg. Fructooligosaccharides (FOS) 50 mg. Oregon Grape Root (mahonia repens) 25 mg. Garlic (standardized allium sativum supplying 1% total allicin potential) 25 mg. Psyllium Seed (plantago ovata) 25 mg. Aloe Extract (emoden free) 25 mg. Licorice (DGL) 25 mg. Folic Acid 50 mcg. 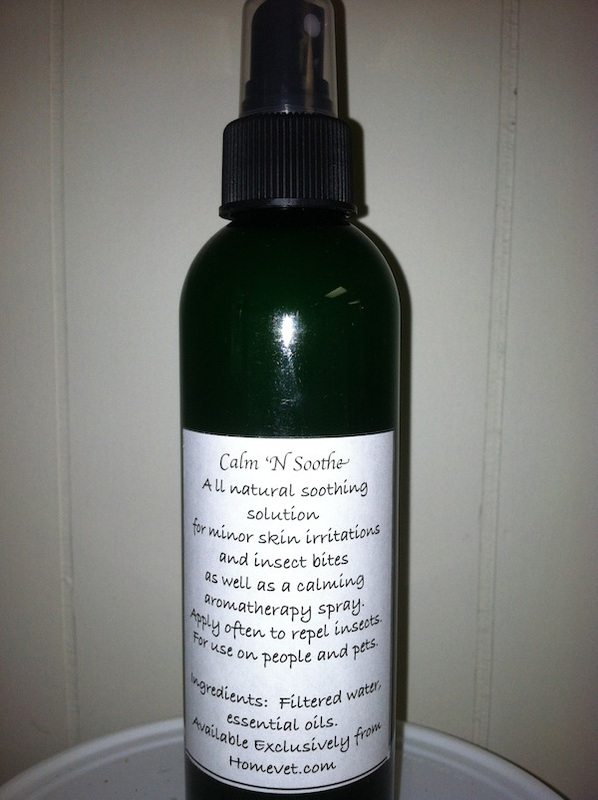 For use in canine and feline patients. Recommended to help maintain normal, healthy intestinal micro-flora and gastro-intestinal mucosal tissue. Directions For Use: 0.5 – 1 scoop twice daily for cats and small dogs 1 – 1.5 scoops twice daily for medium sized dogs 1.5 – 2 scoops twice daily for large dogs. Store at room temperature out of direct sunlight. 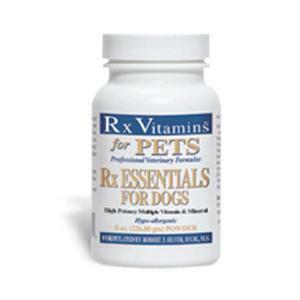 Rx Vitamins, Inc., Elmsford, NY 10523 USA (800) 792-2222, webpage.